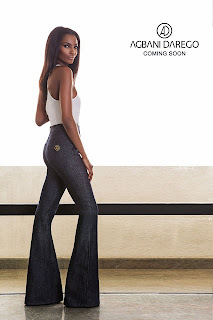 Former Miss World, Agbani Darego has launched a line of Denim created for all body types. Speaking about the line which she hopes young girls and women will embrace, she says, “Launching AD by Agbani Darego is a dream come true for me. Jeans are my loved go-to everyday look and it’s a love I share with a lot of young girls and women for its comfort and simplicity. “AD by Agbani Darego is a line that caters to the ease we require of our personal style and it has been a pleasure creating a line that’s intuitive to our body, style and pocket needs. 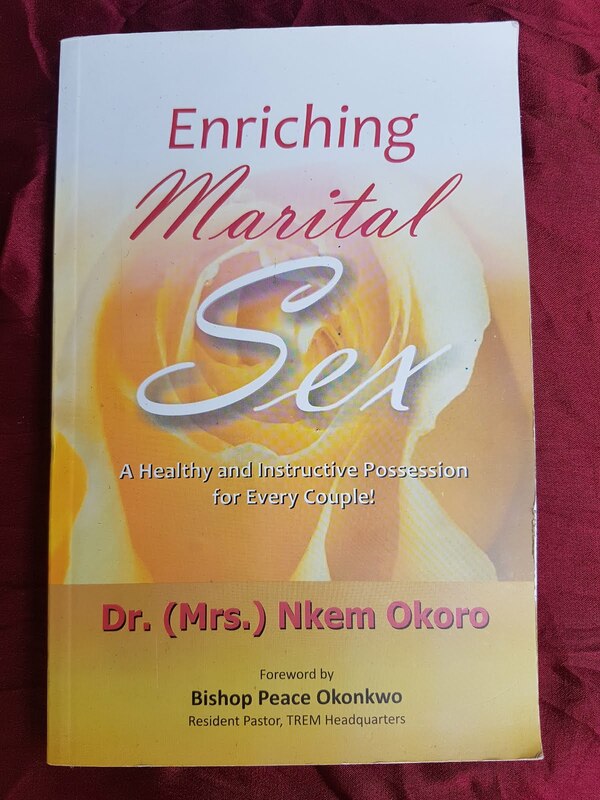 I am excited about it and I hope that it will be well received,” she says.